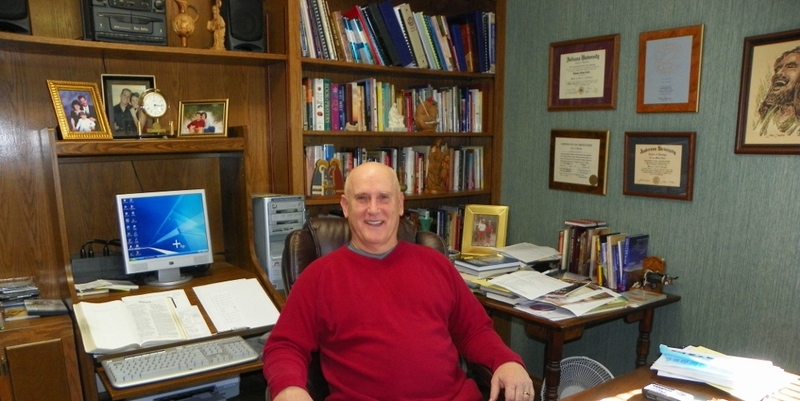 Tom is a graduate of Anderson University and has a Master's degree in Business from Indiana University and a Master's of Reglious Education from the Anderson School of Theology. Rev. Bates is retired pastor living in Palm Harbor, Fl.. Tom is married to Carole and has 3 adult children and 4 grandchildren. He enjoys golf, reading, traveling, and college football.